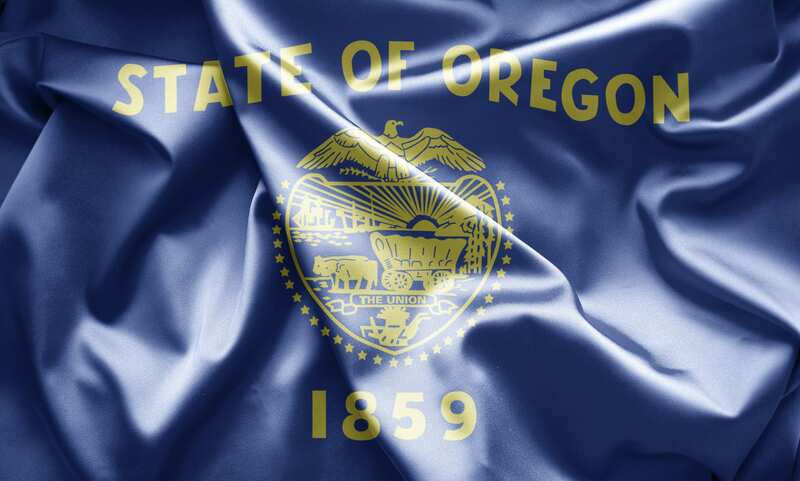 This Oregon CLE Bundle was made specifically for the Oregon attorney. The bundle features courses in the areas of taxation, employment law, immigration law, and more. All courses are available online on-demand. Start anytime from the comfort of your home or office. Courses also available on your favorite mobile device through our mobile website or by downloading an MP3 version of the course. Disposition of Cryopreserved Embryos: Now That You Have Them, Can You Use Them?